If your window has been smashed or damaged, there's an urgent need to secure your home and our locksmiths can help. "My Window's Been Smashed, What Do I Do?" If your window has been smashed or damaged, there's an urgent need to secure your home. The experience can be traumatic, especially if you were in the property at the time, but we can be with you in an hour and help to secure your premises. The circumstances of the damage will determine whether you should call the police; If the smashed window is a result of a break in, burglary or vandalism you should contact the police as soon as possible and let them know what's happened. If you have a window that's been broken, smashed or vandalised it's imperative that you secure your home as soon as you can. 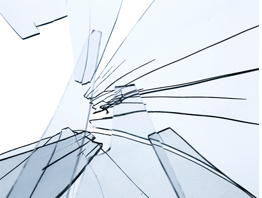 Broken windows risk the security of your home or commercial premises and broken glass could cause harm to those inside. If the damage has been caused at night there's an even greater need to secure the premises, as the cover of darkness can create an opportunity for criminals to enter your property unseen, without breaking in or forcing entry. 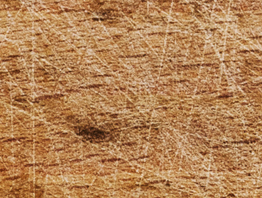 We provide an emergency boarding up service for both domestic and commercial clients for broken windows, we're available 24 hours a day and we don't charge a call out fee for our visit. If window or door locks have been damaged during a break in or attempted burglary we can effect repairs there and then. Window boarding is a quick and effective way of protecting your home or property from shattered or broken glass, opportunistic thieves and the outside elements. 24 Hour Locksmith Service. 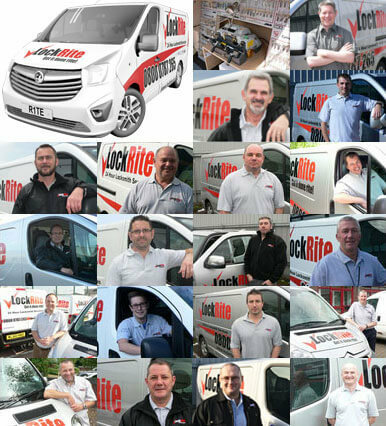 Our locksmiths are on call 24 hours a day, so if you have an emergency we can usually get to you within the hour and commence work. No Call Out Charges. We don't charge a call out fee for our visit. DBS Checked. All our locksmiths are DBS checked (Previously CRB) for your security and peace of mind. Security Surveys. Let us check if your premises are secure. We can check that your properties are secure, that your locks are covered by your insurance and also give advice to ensure your premises aren't an attractive target to potential thieves. If you've had your windows smashed, damaged or vandalised and you'd like us to visit you and secure your property please get in touch on 0800 0612 677. We're on call 24 hours a day, 7 days a week and we don't charge a call out fee.